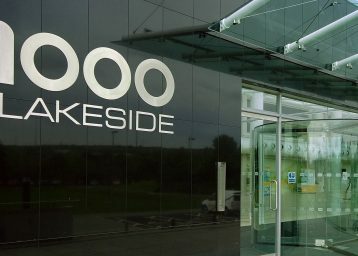 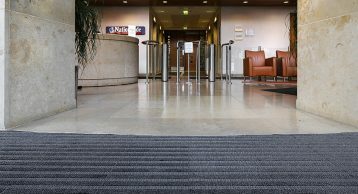 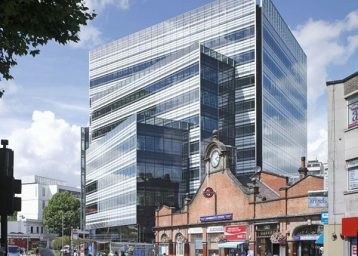 When Nationwide joined with Portman Building Society in 2007 the original office building was refurbished and the INTRAlink Heavy Duty Entrance Matting system installed in main entrance areas. 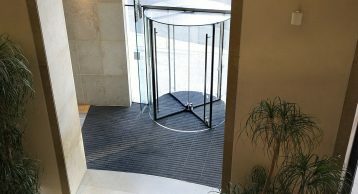 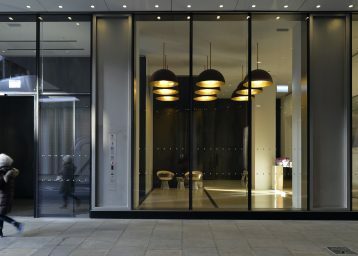 The INTRAlink system fitted well with the high quality finishes, complimenting the reception experience and ensuring internal floors are kept clean and safe. 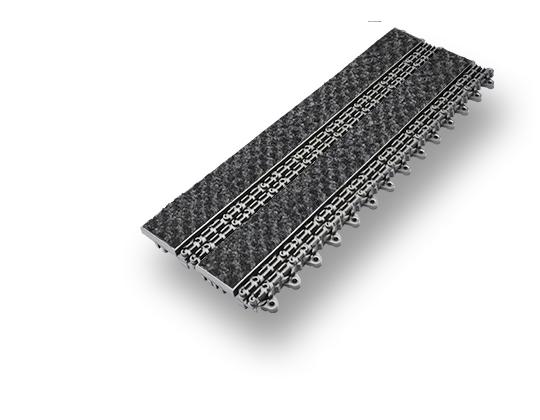 A Heavy Duty modular interlocking tile system, offering exceptional durability. 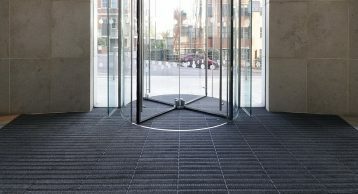 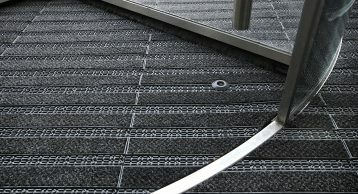 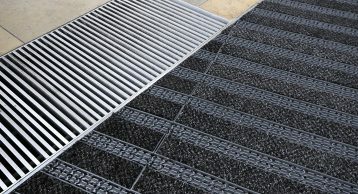 It is flexible, robust, effective and competitive - combining all the key features of a successful Entrance Matting system at affordable pricing and with stylish aesthetics.